Welcome to SBTS Inc. We are a full service audio video production and installation company with over 15 years of experience in the audio video industry. Our installation division specializes in both commercial and residential systems integration from design to commissioning. 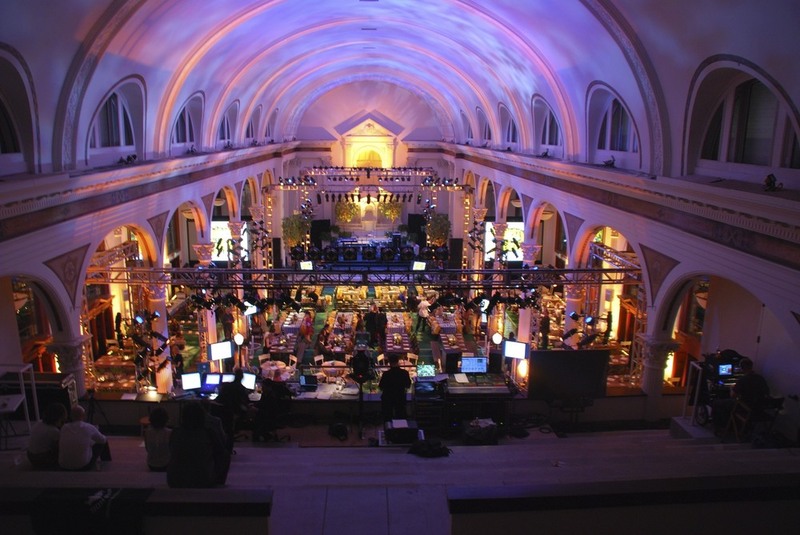 Our production division manages audio and video ranging from private and corporate events to international touring.